This webinar qualifies for CO Ethics credit. | Access the learning materials in the course materials section. 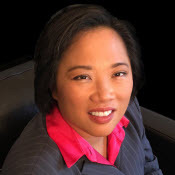 A CPA is challenged in today’s work world to not only serve his/her client or employer but also to protect the public interest by ensuring that there is transparency in financial reporting or there is fair administration of the tax laws. In balancing the two interests, a CPA may find him or herself in an ethical dilemma. 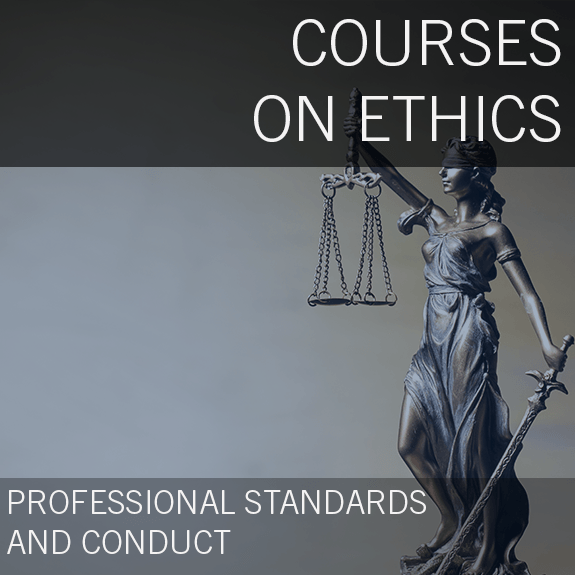 This course covers not only basic ethical frameworks, but also specific rules from the AICPA Code of Professional Conduct, Title 12, Article 2 of the Colorado Revised Statutes, and the Rules of the State Board of Accountancy found in Chapter 3 of the Code of Colorado Regulations, Section 705-1. 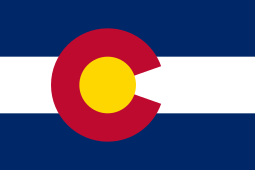 These sources govern the practice and responsibilities of Colorado CPAs. It concludes with a section on how a CPA can put his or her ethics into action. 1. To educate licensees in ethics of professional accounting as CPAs. 2. To convey the intent of the AICPA Code of Professional Conduct and the Colorado Rules & Regulations in the performance of professional accounting services/work, not to adhere to the mere technical compliance of such rules. 3. To assist the CPA in applying ethical judgment in interpreting the rules and determining public interest. Public interest should be placed ahead of self-interest, even if it means a loss of job or client. This course discusses the Colorado Statutes and Rules that pertain to CPAs licensed to practice in the state of Colorado. Students will become familiar with the Colorado Revised Statutes, the Rules of the State Board of Accountancy, and the Policies adopted by the Board currently in effect and how the statutes, rules, and policies pertain to them.